Nova Scotia is one of the most affordable Canadian provinces by auto insurance with an average auto insurance rate of $842 according to the 2017 Insurance Bureau of Canada report. Nova Scotia’s low auto insurance rate is primarily due to the 2003 auto insurance reform. The reform prohibits auto insurance companies from charging premiums on reported accidents if there is no claim. Even though Nova Scotia already has a low average auto insurance rate, auto insurance rates in the province vary with the provider. The difference in the rate charged by different providers could be in hundreds or thousands of dollars. This implies that you can shop around to get more affordable coverage in order to save on your auto policy. Shopping around for auto coverage could take a chunk of your time. You don’t want to spend all your time comparing policy options, insurdinary.ca is here to help you. When you contact Insurdinary, we will connect you to reliable insurance advisors in Nova Scotia who will guide you to choose the most affordable Nova Scotia auto insurance policy. What are the Different Factors that Affects Nova Scotia Auto Insurance Rates/Prices? The type of coverage you choose. Anyone else driving your vehicle. The distance you drive each day. The claims history and driving records of drivers who use the vehicle. The vehicle theft rating and type of vehicle. How do insurance companies in Nova Scotia calculate rate? As pointed out above, Nova Scotia auto insurance companies determine what you pay by considering several variables such as your driving record, driving experience, how often you drive, your vehicle’s make and value etc. How do insurance companies in Nova Scotia determine fault in an accident? The Direct Compensation for Property Damage system enacted by Nova Scotia on April 1, 2013, is established to handle property damage claims. This is also referred to as no-fault insurance. This means that irrespective of who is at fault in an accident, drivers will make claims to their own vehicle and their own insurance for property damage. Also, the province introduced the Automobile Insurance Fault Determination Regulations which outlines how fault should be determined in an accident. What laws affect Nova Scotia auto insurance? It is required that you have minimum insurance and carry proof of the insurance any time you drive and to present it to law enforcement when pulled over. You are also required to stop if you are involved in an accident. You should also report an accident to the police if it is above $2,000. Why should I shop around for auto insurance rate? Nova Scotia has a lot of auto insurance companies. This makes it difficult for you to choose the best option when you need coverage. This is where the services of online platforms like Insurdinary.ca come in. Insurdinary will connect you to insurance advisors in Nova Scotia who will help you to get the cheapest coverage. Why are auto insurance rates so low in Nova Scotia? Due to the 2013 government reforms, auto insurance rate in Nova Scotia is among the lowest in Canada. Nova Scotia auto insurance rate fell from over $1,000 in 2003 to less than $800 in $2015. Although the rates are relatively low, you can get cheaper coverage by shopping around and choosing more affordable auto insurance coverage. To learn more about Nova Scotia auto insurance, click here. What is the Minimum Requirement For Nova Scotia Auto Insurance? Nova Scotia drivers are required to have $500,000 in third-party liability coverage on their vehicles in order to register their vehicles. Drivers also need unidentified and uninsured insurance that protects them when involved in an accident with a driver that cannot be identified or that is not insured. The Office of the Superintendent of Insurance of Nova Scotia becomes the first insurance regulator in Canada to allow the use of electronic proof of auto insurance (EPAI) or eSlips. This would be a major milestone or progress made by the insurance industry to meet customer expectations for digital communications. The announcement came as the Center for Study of Insurance Operations (CSIO) prepares to launch its eDelivery solution across the insurance industry. The solution will allow members to send digital policy documents and eSlips to customers for personal and commercial lines. 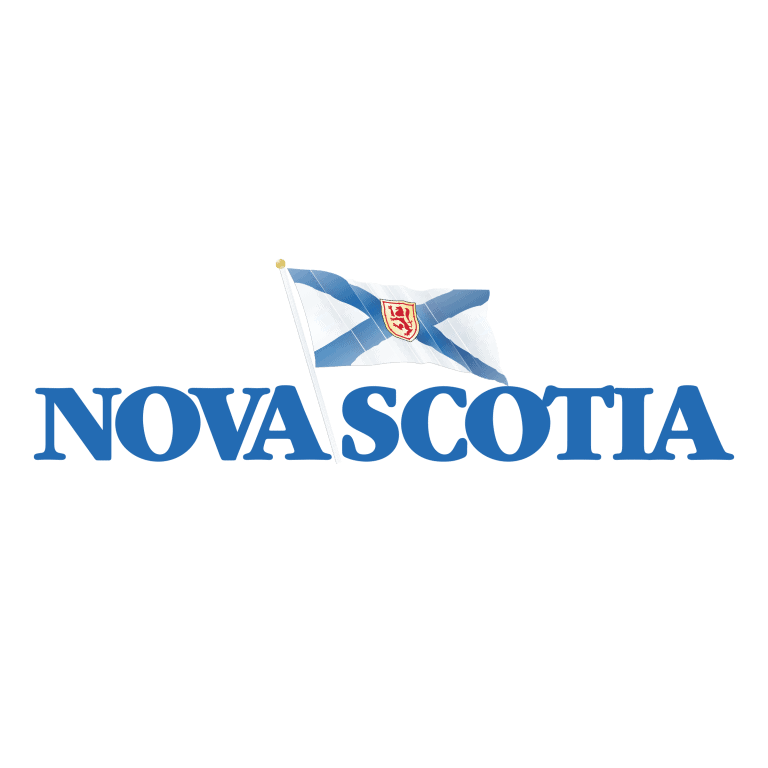 It will meet the required principles and guidelines outlined in the Nova Scotia bulletin and would be available to CSIO members at no extra cost. Furthermore, provincial insurance regulators can also approve EPAI by issuing a bulletin. This is in line with the eSlips Advisory Report published by CSIO in 2015. Also, CSIO is positive that other Canadian jurisdictions will adopt a similar standard in the coming weeks or months. According to Catherine Smola, President, and CEO of CSIO, there is a widespread desire for eSlips among consumers, so many carriers and brokers are waiting for the recent bulletin from Nova Scotia. She added that CSIO looks forward to similar announcements from regulators in other provinces to bring the full value of the eDelivery solution to every Canadian. To learn more about Nova Scotia auto insurance news click here.